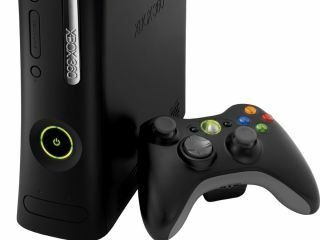 If you're one of the million or so Xbox 360 owners who've been banned from the console's online gaming network for having a chipped machine, then there may be a chance of joining one of those spurious lawsuits the tech business loves to throw up. Texas law company Abingdon IP is soliciting people to join the mooted class-action suit against Microsoft, as it says the ban is unlawful because it wasn't just about stopping game piracy. Abingdon's lawyers say as well as illegally obtaining information from consoles, the Microsoft move was timed to avoid putting people off signing up for Xbox Live so they could play the recent Halo and Call of Duty blockbusters online. Had it occurred before those releases, they argue, it's possible both game sales and online signups would have been hit. As it is, Abingdon says, Microsoft waited for the games to come out before enforcing the ban. On top of that, the company is also looking for people who were banned but have yet to have the remaining part of their subscription fee refunded.